Nutritionally speaking, there is no such thing as a superfood. The term was coined for marketing purposes to influence food trends and sell products. The food industry bestows the superfood label on nutrient-rich foods with a supposed capacity to positively affect health. 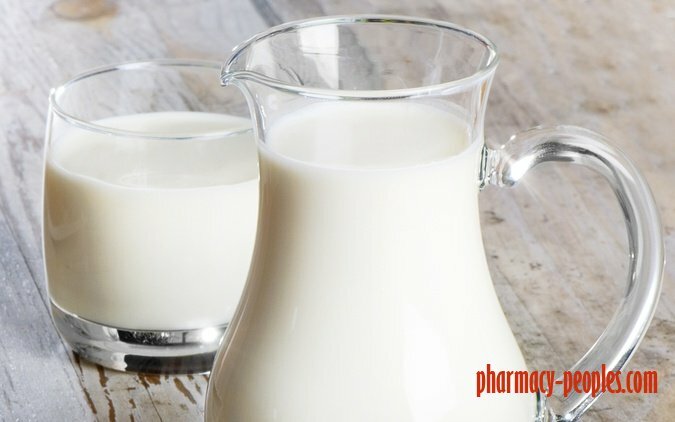 Though many foods could be described as super, it’s important to understand that there is no single food that holds the key to good health or disease prevention. But since the term “superfood” doesn’t seem to be going anywhere anytime soon, it may be worth taking a closer look at some healthy options. 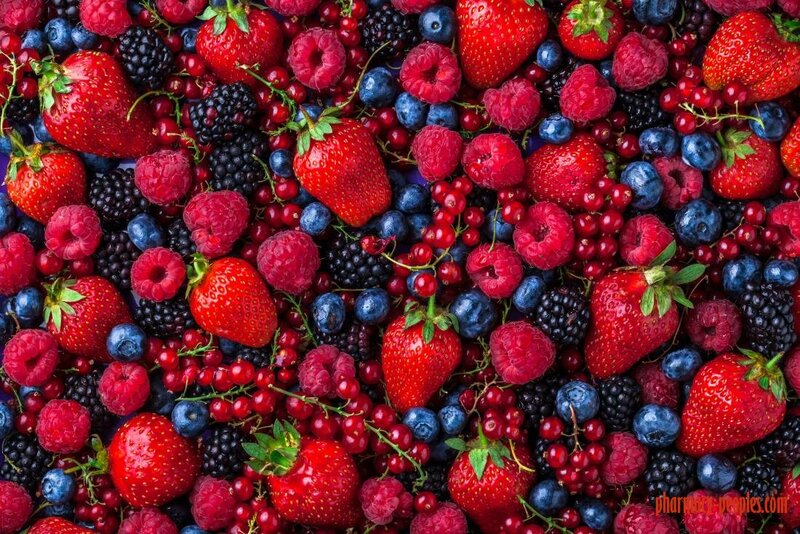 Here are 16 foods that may be worthy of the esteemed superfood title. 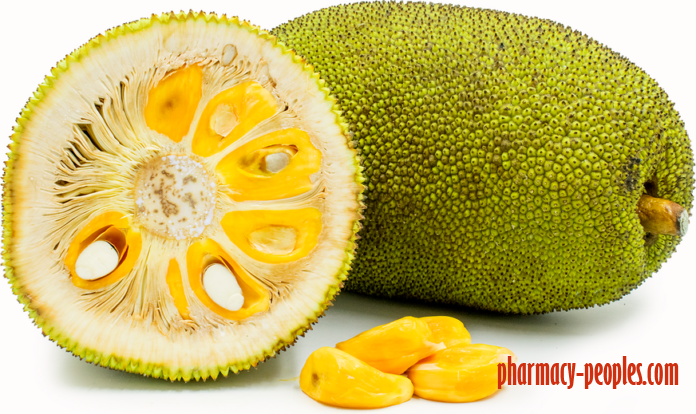 Jackfruit is the largest tree – borne fruit in the world. Its bright yellow pods are very juicy and sweet. 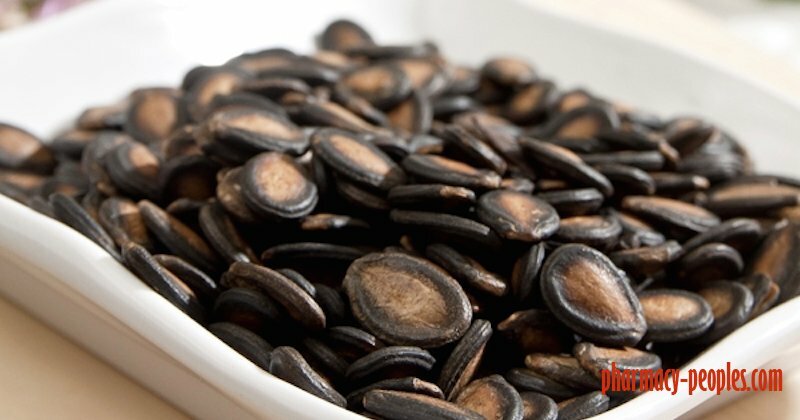 There is a seed inside each pod which is largely composed of protein and starch. This is one of the most popular fruits in Asian countries and it is available during the summer. 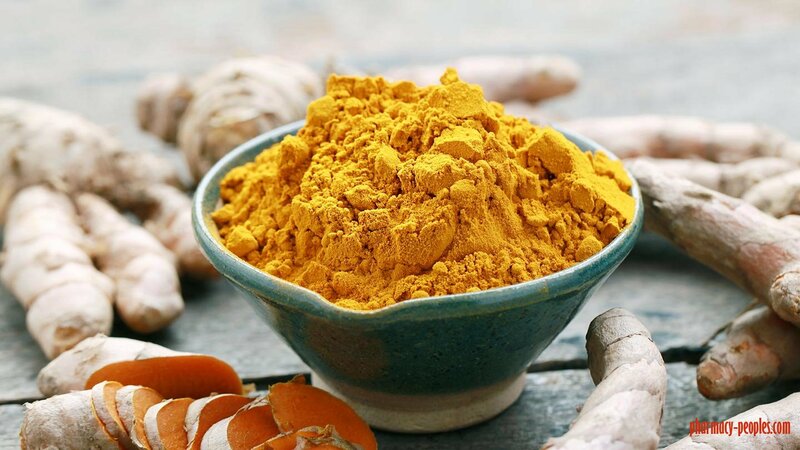 It has many nutrients such as magnesium, niacin, riboflavin, thiamin, folic acid, iron, potassium and calcium, and vitamins such as Vitamin B6, Vitamin C and Vitamin A. 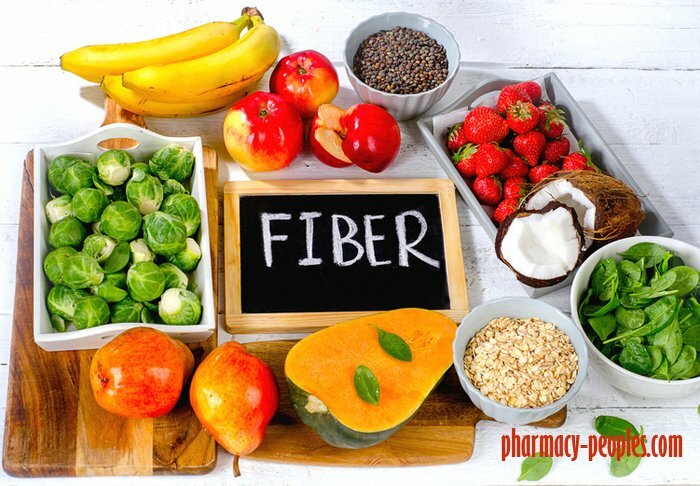 Also it is rich in dietary fiber and it has a significant amount of flavoinoid pigments such as cryptoxanthin, lutein, xanthin and carotene. It has simple sugars such as sucrose and fructose. 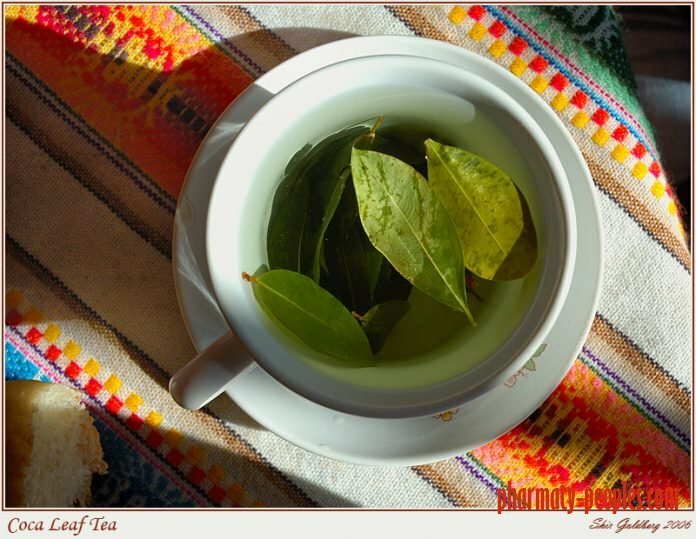 Coca tea has many health benefits such as regulating diabetes, protecting the heart, boosting attention, preventing altitude sickness, increasing energy, stimulating the immune system, aiding in weight loss and relieving constipation. 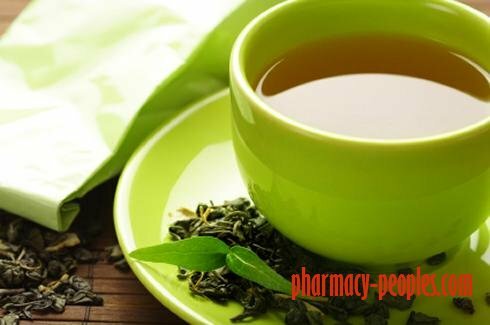 Also there are some side effects of coca tea (such as high blood pressure, elevated heart rate, irritability and migraines), especially when it is used in excess amount. Also there are some groups of people who should never use coca tea because it has cocaine which is one of the active ingredients in this tea. This type of tea has been heavily used by indigenous people in South America for thousands of years. Coca tea is made by steeping the fresh leaves of the coca plant in boiling water. This is allowing to the powerful phytonutrients as well as trace amounts of active ingredients such as cocaine to infuse in the water. In many parts of the South America this tree is known as mate de coca. It has greenish – yellow color which is reminiscent of the green tea. Coca tea has alkaloids which are base of it and this is a reason why it is illegal drug in many countries. You should know that it is not always easy to access coca tea, unless it has been decocainized. Coca tea has many health benefits which are result of the phytonutrients as well as B – family vitamins, Vitamin E and Vitamin C. If you drink the coca tea (which is stimulant tea) in excess amounts, then it can cause excitability and irritability because there is a concentration of cocaine which is a very powerful stimulant drug. Every year, dogs suffer and die when their guardians make the mistake of leaving them in a parked car—even for “just a minute”—while they run an errand. 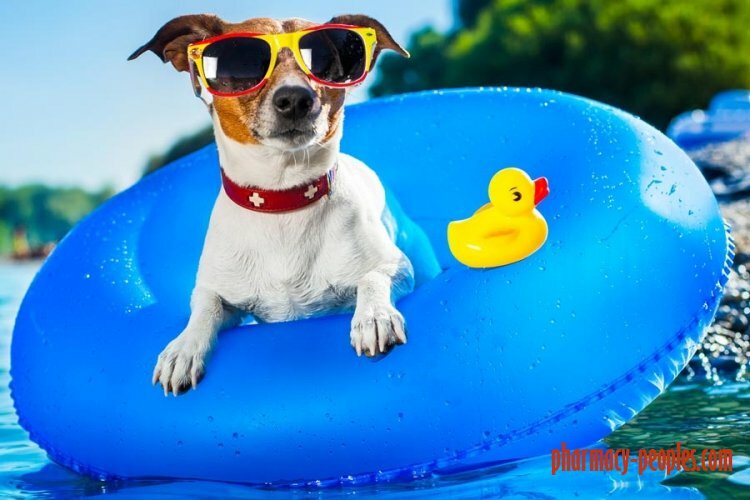 Parked cars are deathtraps for dogs: On a 78-degree day, the temperature inside a parked car can soar to 100 degrees in just minutes, and on a 90-degree day, the interior temperature can reach as high as 109 degrees in less than 10 minutes.